Yep Roc Best of Sale is BACK! 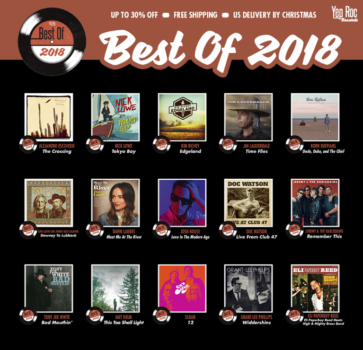 2018 was a banner year for Yep Roc and its artists and to celebrate we are offering our biggest sale of the year now through December 14th. We had long been fans of Alejandro Escovedo and we couldn’t have been more proud to work with him on The Crossing, his epic 17 song set. The New Yorker did the definitive deep dive into Alejandro and the story of The Crossing and he soared with this performance of Outlaw For You on CBS Saturday Morning. Nick Lowe and Los Straitjackets continued their winning partnership in 2018 with theTokyo Bay Double 45 Single. Nick and the band were one of the last musical performances on Conan O’Brien’s show with this version of Tokyo Bay shows them in top form. Look for new music from both Nick Lowe and Los Straitjackets in 2019. Kim Richey’s Edgeland became an instant office favorite in 2018 but it wasn’t just us loving the album American Songwriter said “Credit her musically restless nature with creating a stirring album” hard to pick a favorite but Pin A Rose might just be it with its moody video about love and heartbreak. 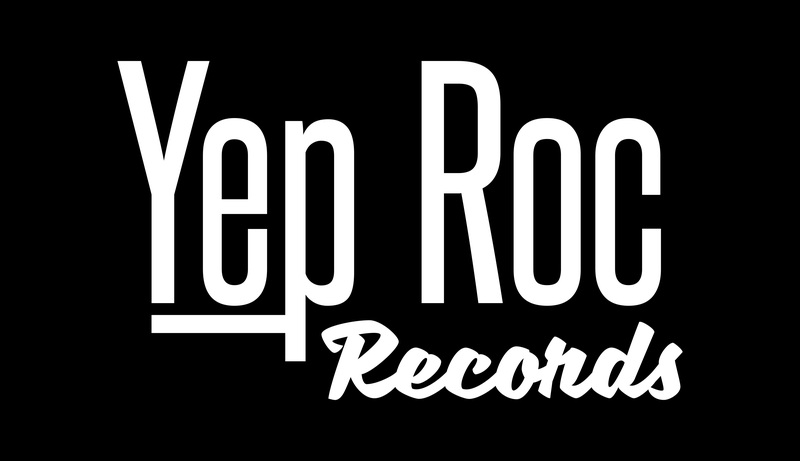 Jim Lauderdale came back home to Yep Roc this year with not one but two records. The Chicago Reader said Time Flies “captures Lauderdale in typically eclectic form and treats his impeccable songcraft through a variety of modes.” Jim Lauderdale And Roland White is a lost record recorded in 1979 with the Bluegrass legend where the two “harmonize together on the classic bluegrass repertoire with such ease and charm it sounds as if they’d been working together for decades.” Wild On Me Fast is a great example. Born Ruffians brought back their original three-piece lineup of guitarist/vocalist Luke Lalonde, bassist Mitch DeRosier and drummer Steve Hamelin for their 5th full length release. Produced by Richard Swift (Foxygen, The Shins), Uncle, Duke & The Chiefshows the band reconnecting with the sounds they first heard on their parents’ turntables as kids: Buddy Holly, The Everly Brothers, and pre-psychedelic Beatles. Watch the three act series the Ruffians created for the official music videos for Love Too Soon, Forget Me and Miss You. We will feature 5 more titles next week. Take our 2018 Customer Survey for 25% off your next YR Store purchase!